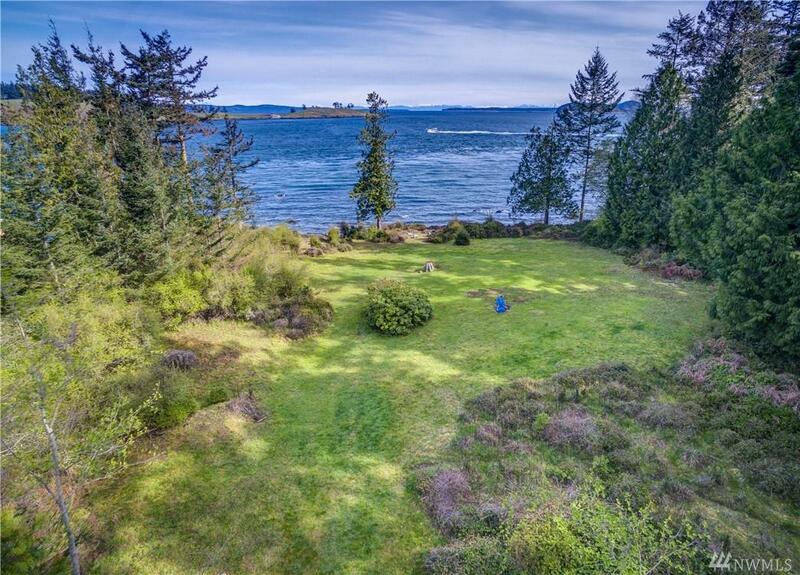 Level/ partially cleared site has breathtaking views of Spieden Island, Waldron Island, Limestone Point & Orcas Island. Water & power in! 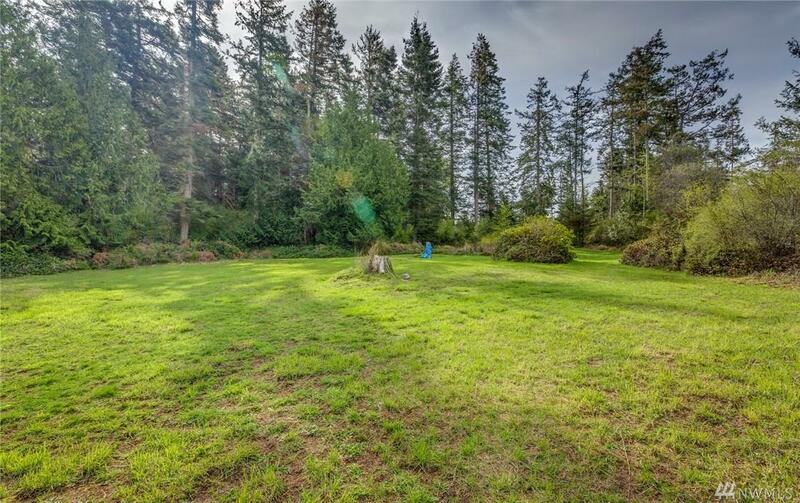 Enjoy full day sunshine & wooded privacy barrier plus low bank beach access to the ocean.... Launch kayaks or sit & enjoy passing ferries, whales, & abundant sea life. 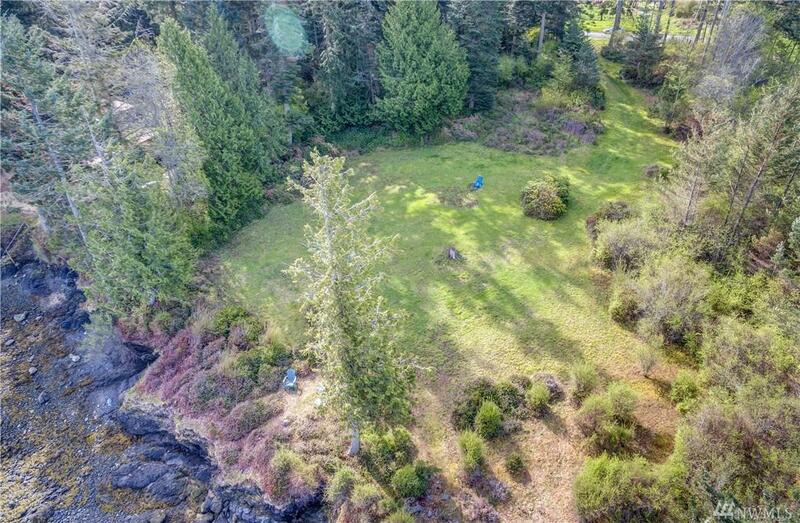 Award winning Roche Harbor is just minutes away. 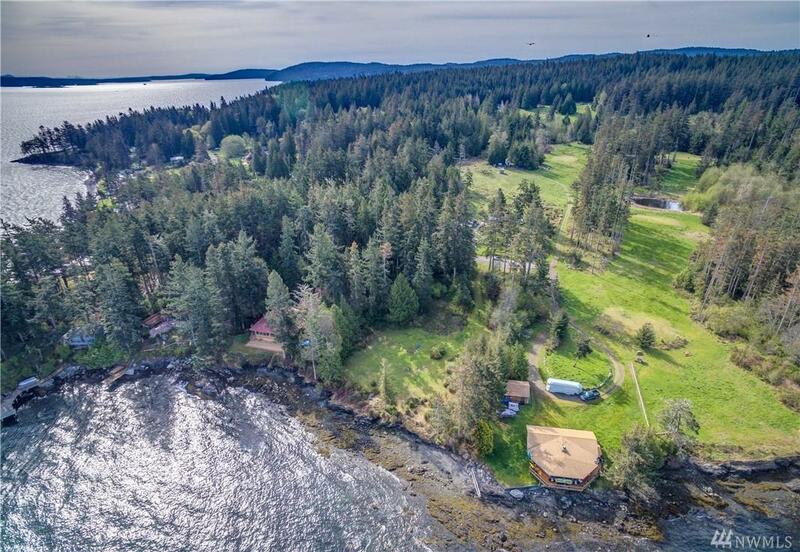 Truly San Juan Island living at its best!